Author: Alan, Theresa Set In . . . 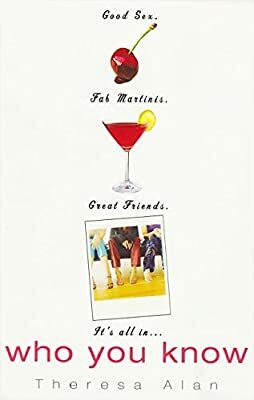 Description: In her wickedly funny debut novel, Alan introduces a trio of fast-lane friends trying to make sense of their love lives, the singles scene, careers, cyber dating, sleeping with coworkers, and everything in between.